Looking to repair your Tent Flysheet , Tent Pole or Awning? We are able to repair any brand , Kyham, Vango , Outwell , Coleman plus many more Tents. 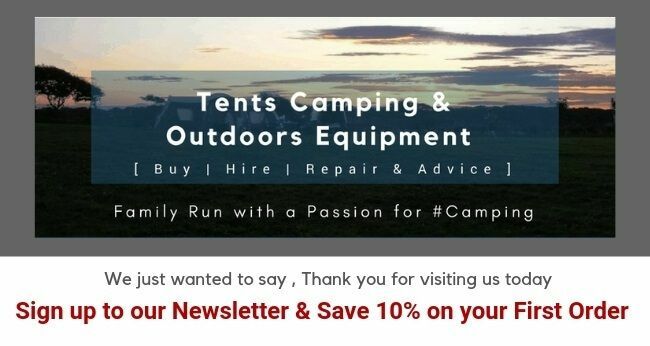 The Team @ IBEX Camping have a comprehensive range of Repair products to help you fix your Tent or Poles. The Team are here to offer advice and guidance before choosing your product , so if your a little unsure or need a little assistance please don't hesitate to give us a call or send us an email. Looking for a larger repair or would like us to do your repair, we have a carefully selected Tent Repair Specialist to help. Drop your Flysheet into us @ IBEX Camping - we can arrange collection if your from a little further away. Our Tent Repair Specialist collects on a Wednesday , he'll then quote your repair for you. If not, our Tent Repair Specialist will return your Flysheet to us the following Wednesday without any charge! Looking for a Pole Repair , take a look at our Pole Repair Pages.